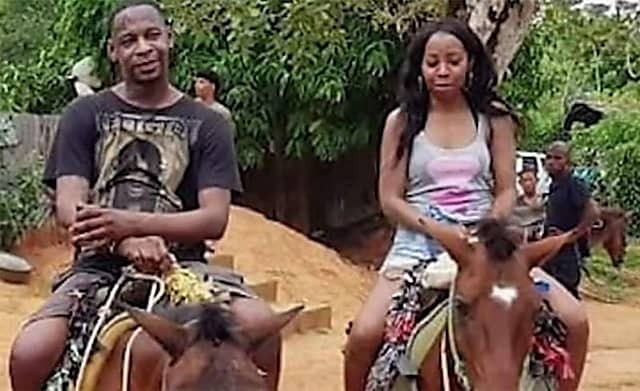 , authorities in the Dominican Republic have cited a “deadly combination of speeding alcohol and dark roadways” may have contributed to the deaths of the couple. Moore had reportedly been seen drinking before he and Ravenelle left their hotel to drive to the airport. campaign has been set up on behalf of Orlando Moore’s family, as they attempt to have his body returned to the country.